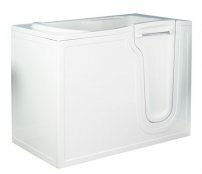 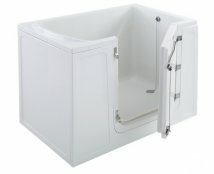 Our latest Walk in baths and Walk in Bath Tubs are discounted and ready for you at the ever affordable prices starting from just £1195.00 for the Kubex Solo Walk in Bath. 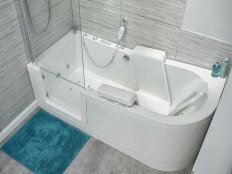 However our biggest selling walk in baths are the Buckingham Walk In Baths, Access Georgia Walk In Bath and the Appollo Maxi Walk in Bath Tub which can replace your standard bath and therefore works great in all bathrooms. 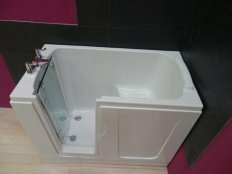 With ranges such as the Priya Walk in Tub and the Coral Walk in Shower bath you will be spoilt for choice. 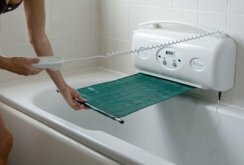 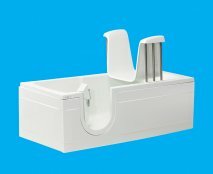 If replacing your bath seems to be not an option then we have the Relaxer Bath Lift which can be added to any bath to help making bathing easier once again. 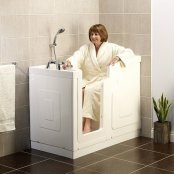 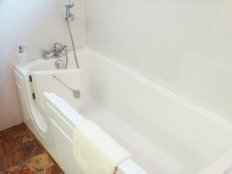 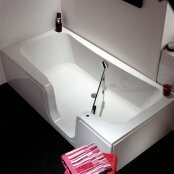 Walk in baths and walk in bath tubs are not just for the disabled or elderly and make a great bath for all the family. 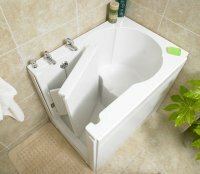 You could qualify for a VAT free walk in bath or walk in bath tub (priced as shown) simply download a form today and we will handle the VAT claim on your behalf - VAT forms are available on the product details pages under the VAT Exempt tab. 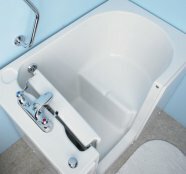 Also don't forget we offer free delivery on all Walk In Baths, Walk in Bath Tubs and all Internet orders are viewed and processed 7 days a week to ensure a speedy delivery of your walk in bath. 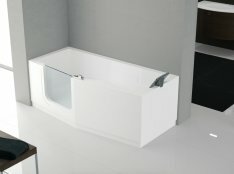 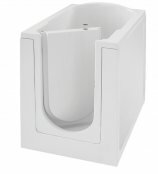 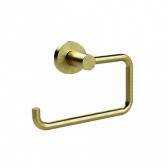 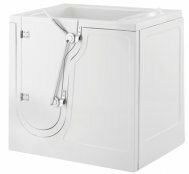 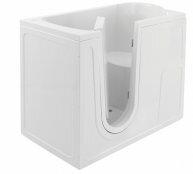 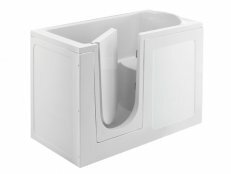 Bathroom Supplies Online is the premier walk in baths supplier.